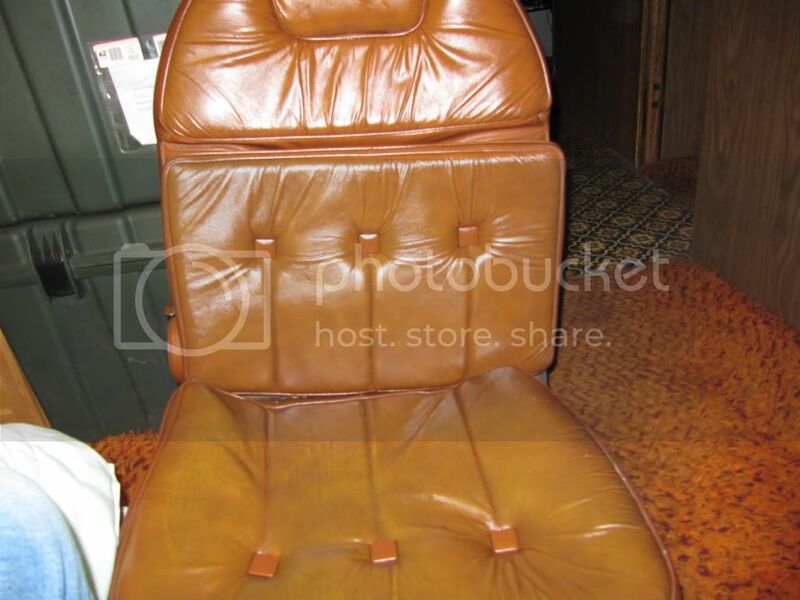 I bought a set of leather seats from a fellow nester a couple of months ago. They were not torn but were extremely dry as they had sat in the sun the sun for 6 years uncovered and untreated. 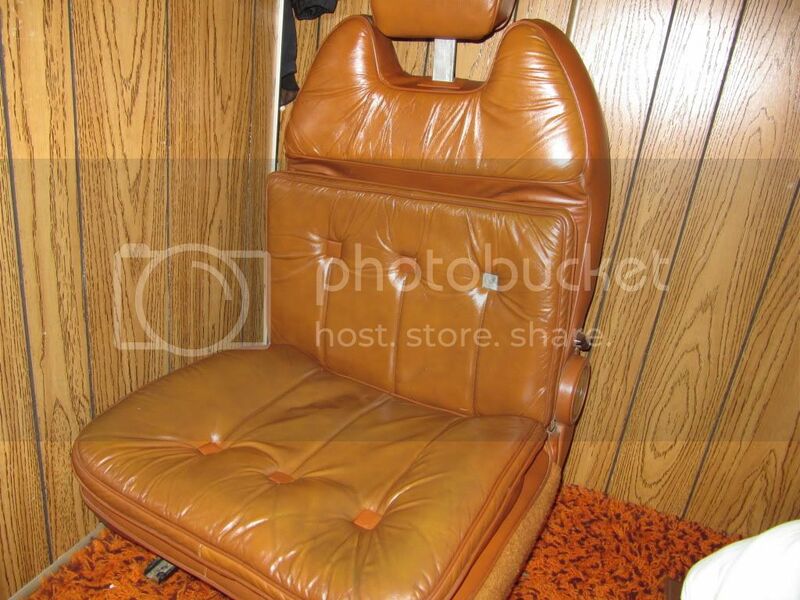 The leather was literally like a rawhide chew toy. 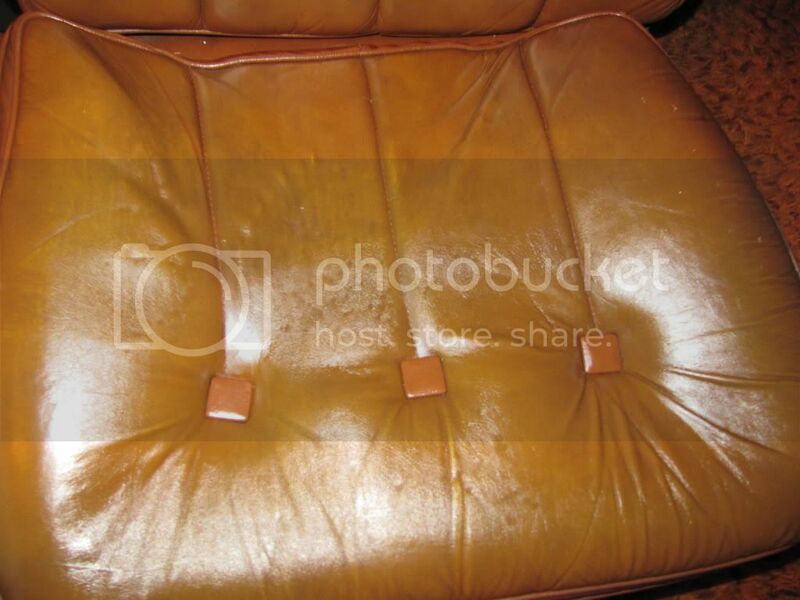 A friend of mine reccomended Lexol leather treatment. Its a bit spendy..about 12 dollars a bottle, but sooo worth it. I have gone through 2 bottles....applying every other day. They soaked that stuff up like a sponge!! They now feel ver soft and flexible...very close to new feel...Ive used alot of leather treatments over the years but Lexol so far has performed the best...I cant gaurentee it will work in all applications but Im sure sold on the stuff. They really came back to life! That stuff looks like it works great. I was certainly impressed with it. Where do you find Lexol? I've seen it at Autozone and O'Reilly. Found mine at Wal-Mart believe it or not! Tried many different brands over the years some very pricy and none of them even come close to this stuff.Its the only stuff I'll use!I even use it on my motorcycle seat.Leaves it nice and soft and not all slick and shiney like most of the others on the market. Great product! 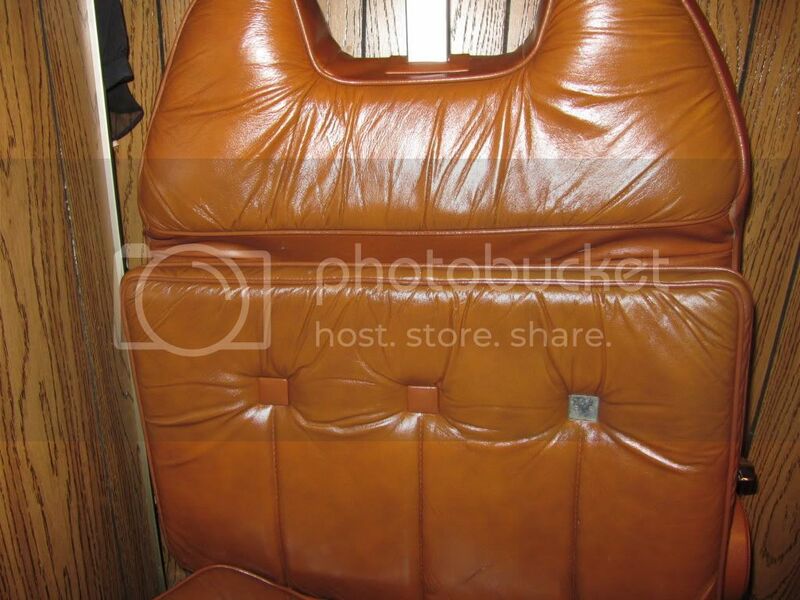 Seats: Leather or Pleather? Lexol?